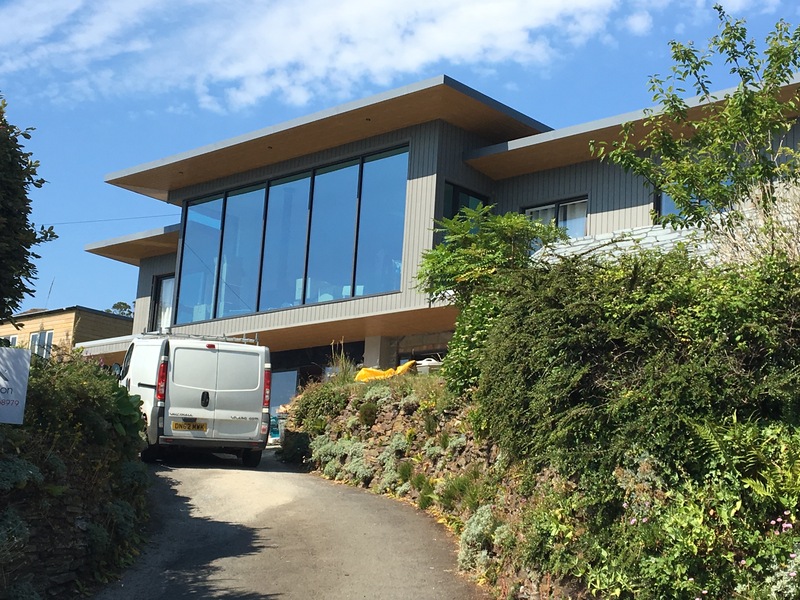 John Chapman, Principal of Truro-based Architectural Solutions, offers a Cornwall-wide service to meet property and planning needs large and small. With a design career spanning 30 years, he began his working life in an chartered architects practice and later qualified as a surveyor in property development. Before returning to residential design twelve years ago, he had specialized in the tourism field, establishing Phoenix Design in Cornwall and creating tourist attractions and museums throughout the country. 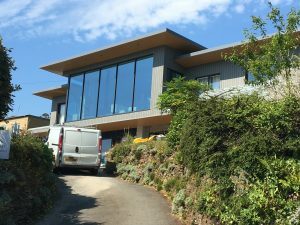 He is an Accredited Agent with Cornwall Council having satisfied their criteria for architectural agents. This background, coupled with significant experience of project managing major projects in property development, enables him to bring a flexible and creative approach to the design and planning process. Recent projects include designs for New build, listed buildings, terraces, detached houses, shop conversions, low cost housing, hotels, museums and self-catering developments as well as well over 100 extensions extensions.